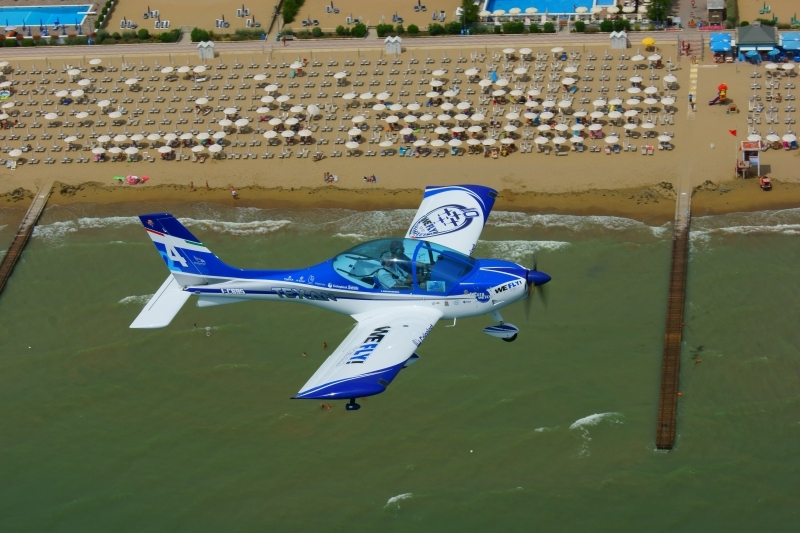 Designed to be desired, the Texan matches exactly the demands of pilots who want a sports aircraft: fast and efficient but at the same time easy and cheap to operate. 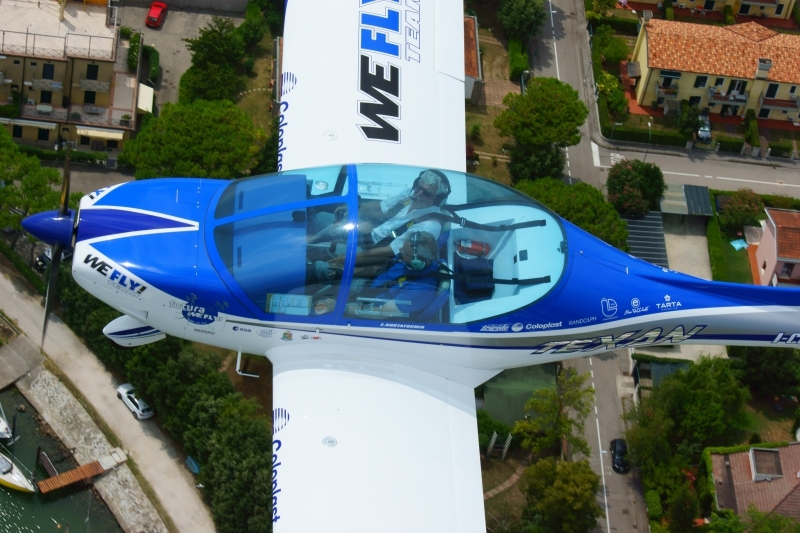 This side by side two-seater ultralight is made with carbon fibre and epoxy resins in order to guarantee the highest levels of safety, efficiency and strength. From its comfortable cockpit, you can enjoy a 360° view. 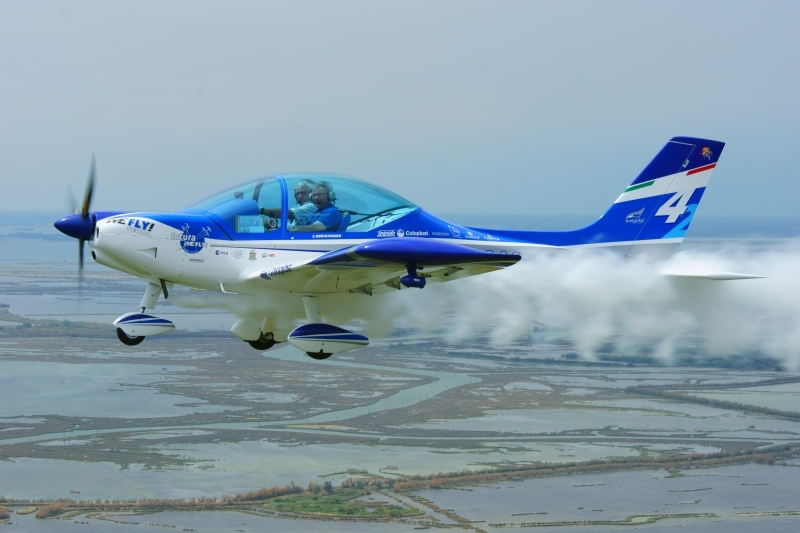 The high level of study during the design and development period is evident in the ease with which the Texan can be flown, ensuring excellent control of the aircraft in all flight conditions, including unusual attitudes, which have been thoroughly tested and evaluated in development and test flights. 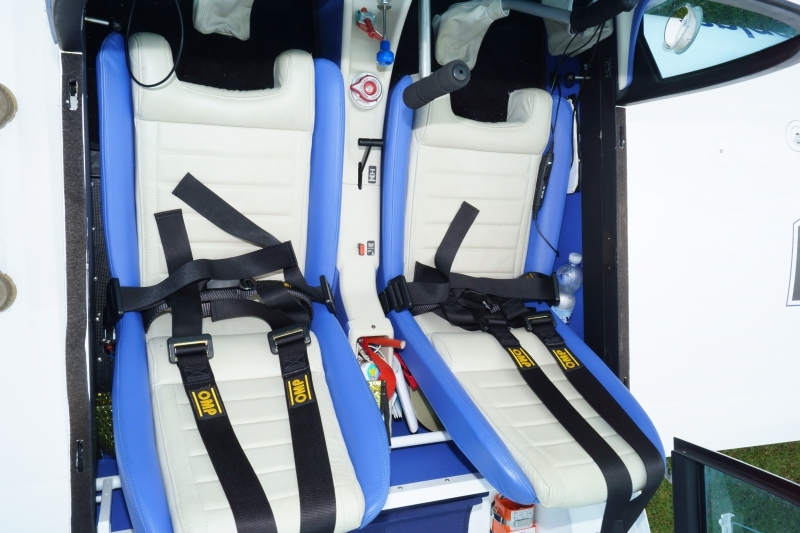 The Texan’s versatility and accessibility allow the installation of a control stick that has been specially designed by our engineers, allowing disabled people to fly the aircraft in complete safety. 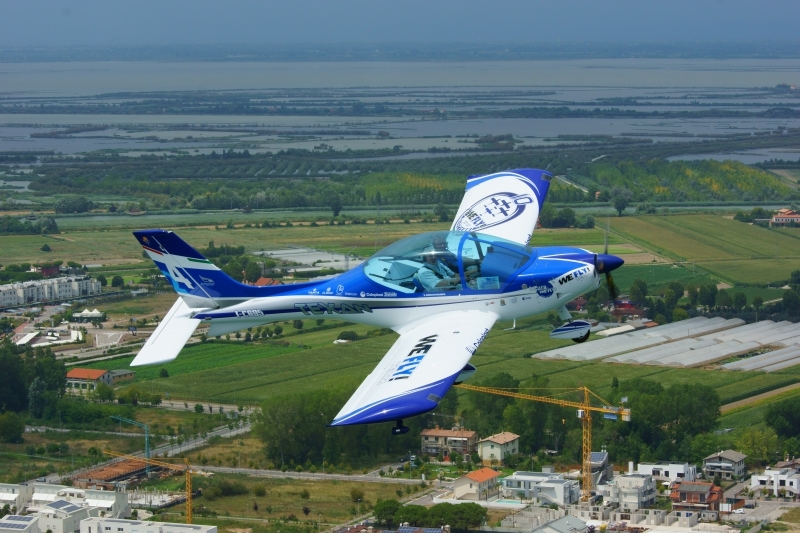 Advanced technology used at the production stage, offers a degree of safety above the highest expectations, due to the use of carbon fibre and aramid fibre (Kevlar). 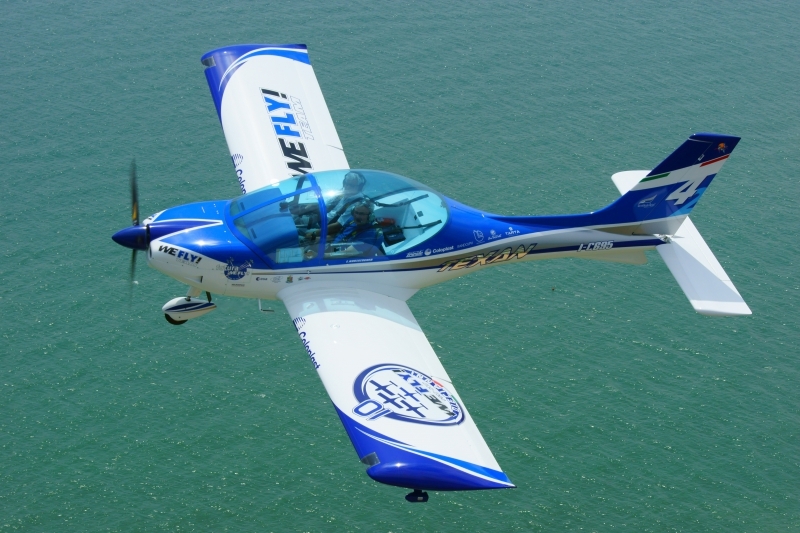 This ultralight can be equipped with a ballistic recovery parachute, and retractable landing gear. 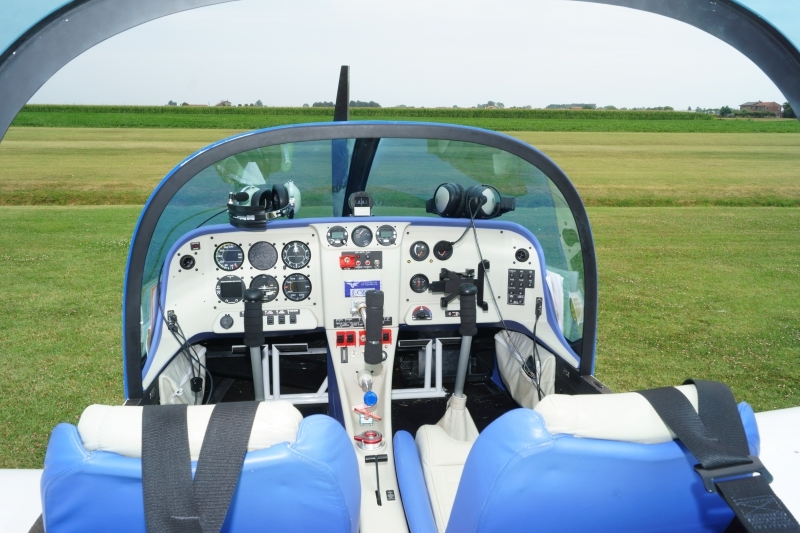 The large instrument panel, can be equipped with the most advanced avionics available on the market. 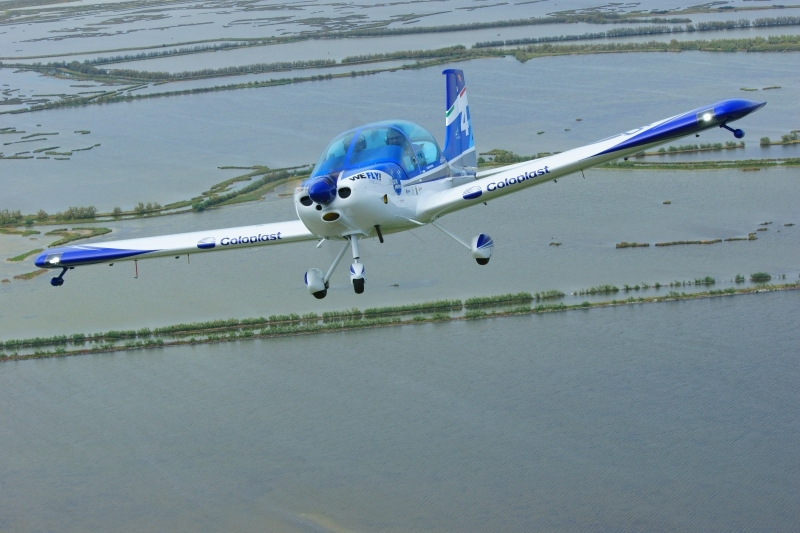 The low stall speed permits short field landing operations. 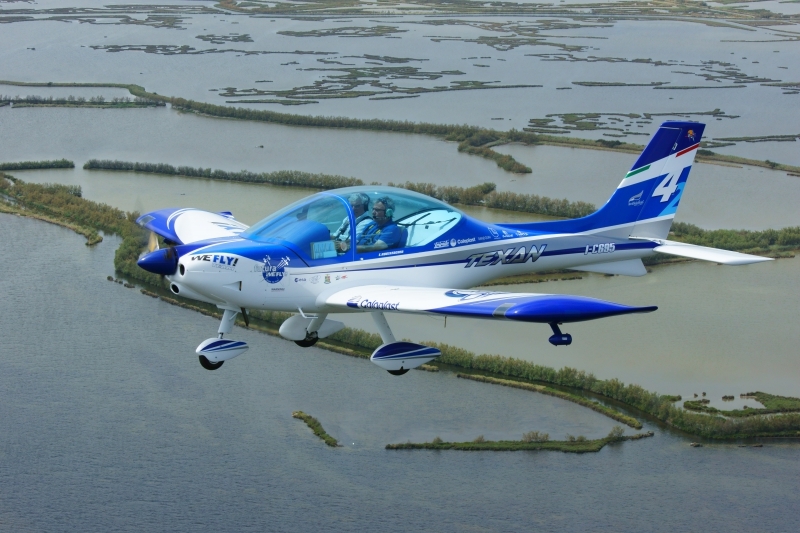 The Texan is available in 3 versions, Texan Club, Texan Fg and the Texan Evo with retractable landing gear. Each version has been designed to meet specific needs. 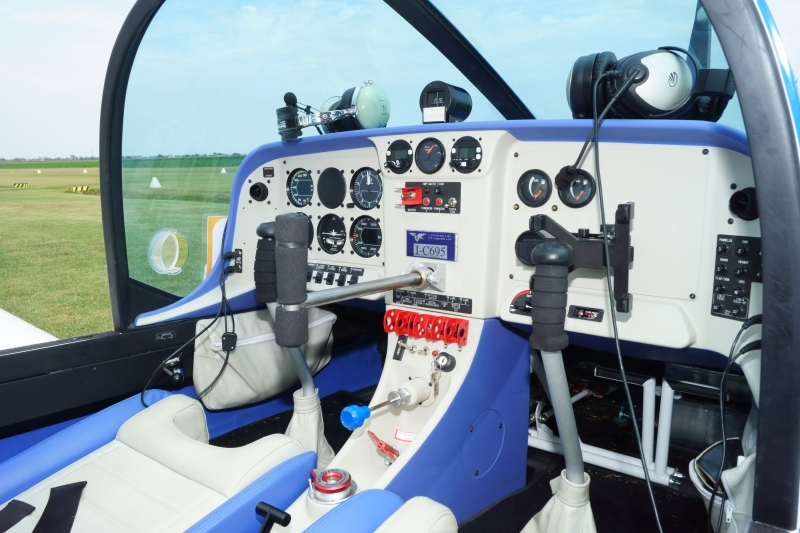 The Texan models range from the aircraft intended for club use to the aircraft for long range flights, moving from analogue instrumentation to full digital suits with advanced systems and autopilots, and from cockpits with sporty connotations to luxury versions.